The best of the best! 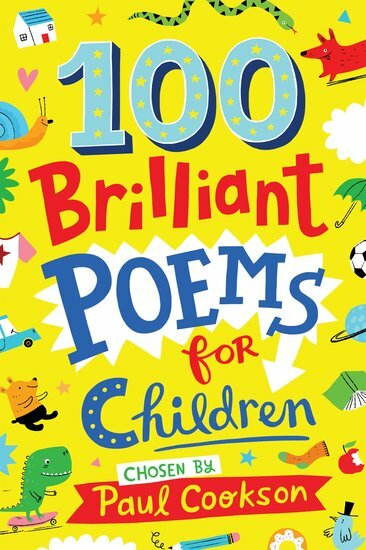 All the poems that every kid needs to read in one handy book. Find YOUR perfect piece of verse. 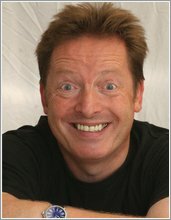 Paul Cookson isn’t just a great children’s poet. He’s read all the other great poets. (Take note: that’s what you have to do if you want to be a master of verse.) Now in this book, the bestselling creator of The Works shares his all-time kids’ favourites. They’ve inspired him. Now let them inspire you.